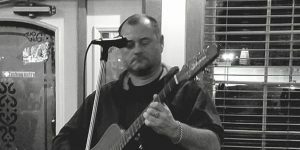 Saturday evening with music from Ray Holiday!! Happy Hour until 7 pm. 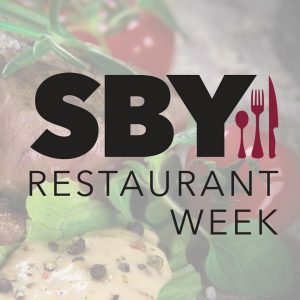 Enjoy, food, beer, and local music! 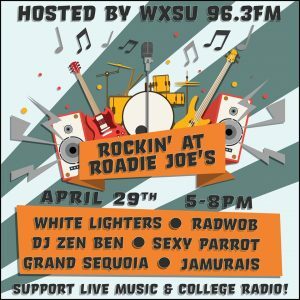 Come support WXSU 96.3, Salisbury University's student-run radio station, at Roadie Joe's in Downtown Salisbury on April 29th. 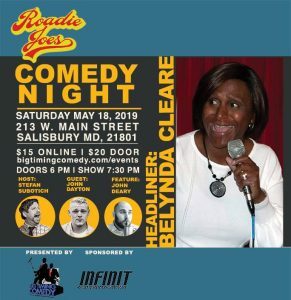 Live music will be provided by local Salisbury University students, WXSU DJ's, and WXSU alumni from 5pm-8pm. A portion of the proceeds from the day will benefit WXSU. 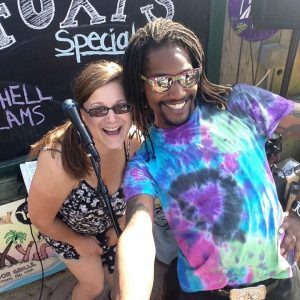 Local favorite Ray Holiday returns Thursday May 2nd at 6 pm! Enjoy Happy hour specials until 7 pm & $7 Cheese steaks until 10 pm ( Dine in only) . Followed by DJ Juan Dance Party at 10 pm until close!! The week is over!! 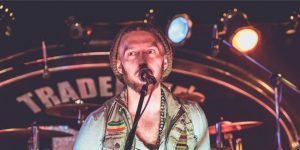 Come relax with the smooth Reggae vibes of Kaleb Brown live at 6 pm. 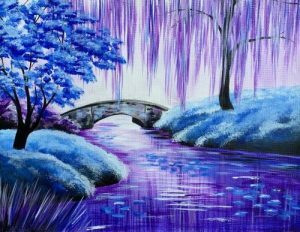 Happy hour specials until 7 pm!! 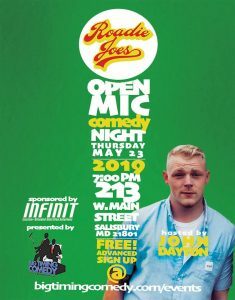 Chris Diller returns to Roadie Joe's!!! 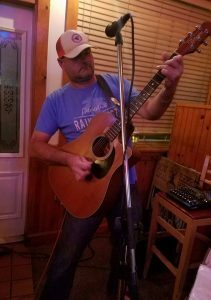 Come enjoy your Saturday evening with live music and great food & drink specials!! Happy Hour until 7 pm. 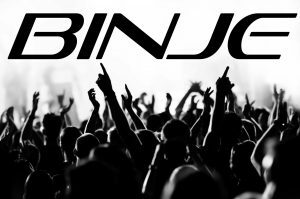 Local duo Binje are back!! Billy and Jerry created Binje Acoustic Duo. 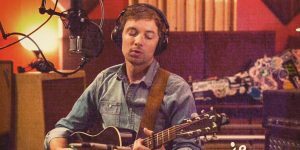 A two piece high energy acoustic act, with a wide range of musical influences including, Duran Duran, Michael Jackson, Twenty One Pilots, Mumford & Sons, Prince, Foo Fighters, Tom Petty, James Brown, Muddy Waters, The Doors, and far many more. Happy hour until 7 pm. We are so excited to have this wonderful trio back on our Patio this season! 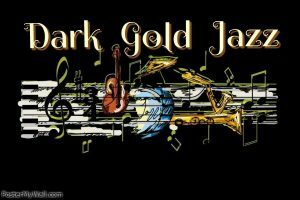 Relax to the smooth sounds of Dark Gold Jazz at 6 pm.